Sparks is a unique, family-friendly community which prides itself on its small town feel with big city amenities. Sparks is in close proximity to an abundance of outdoor recreation and travel options such as Lake Tahoe. 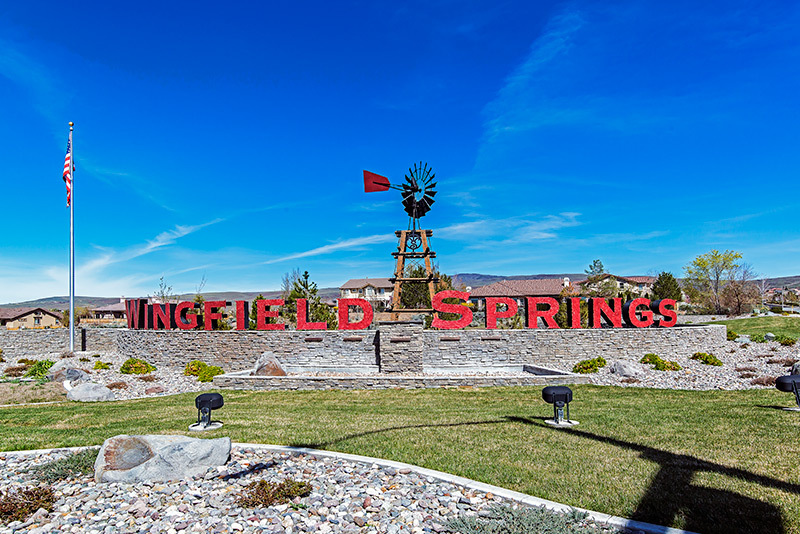 There are many first rate master-planned communities in Sparks such as Wingfield Springs, surrounding Red Hawk Golf Course and Club with miles of beautiful walking trails, D'Andrea, Vista Highlands and Toscana 55+ Community which are close to major shopping centers and restaurants, Alf Sorenson Rec Center and Wild Island which includes a themed water park, miniature golf, go-karting and bowling. No matter which way you turn there is easy access to BLM open space and trails. If you need something with more space look no further than the Sparks Foothills. The homes in this area are situated on a minimum of 2-acre to 200-acre lots. This is an "open space" community with small ranches. Most homes are on well, septic and use propane fuel for heating and cooking. No light pollution means the evening skies are aglow with constellations. If you're into boating and fishing, Pyramid Lake is just 15 minutes north. Updated: 23rd April, 2019 5:49 AM.